Bodhidharma was a desciple of Lord Buddha. Bodhidharma set out to china to spread the knowledge. When he arrived in China he was greeted by the king Wu of Liang. The king was astonished to see him wearing one shoe and one shoe on his head. The king asked him why he was walking like that. Bodhidharma said, "one shoe I am wearing to accept your welcome. The other shoe I have on my head is for sooner or later you will be hitting me so I have hit my self with the shoe,before hand. monks survived by his charity and demanded his opinion, as to what place in heaven he would be getting for his generosity. Bodhidharma said this all to be just worthless crap and he would be rotting in seventh hell. King got furious and demanded a change of statement or leave his kingdom. Every monk he had met till now had showered great praises on him. This was devastating for him. Bodhidharma left his kingdom and went to shaolin where he remained for nine years facing a wall. The legend goes that due to his stare there became a hole in the wall. The king lay ill nearing his death,suddenly he remembered of Bodhidharma. All his deeds appeared futile to him. He felt from innermost core of his heart ,the benevolence of Bodhidharma, who could have guided him properly. He in his arrogance had sent him away. He sent all his forces to look for him. But alas! Bodhidharma had left back for India one day ago. He had left a letter for the king. The king read the letter with trembling hands. It read," You would be suffering in hell ,but something can still be done only if you can forget and bury all your enormous good deeds you think you have done. At shaolin Bodhidharma had written two books, one was taken away by his desciple Haiku. 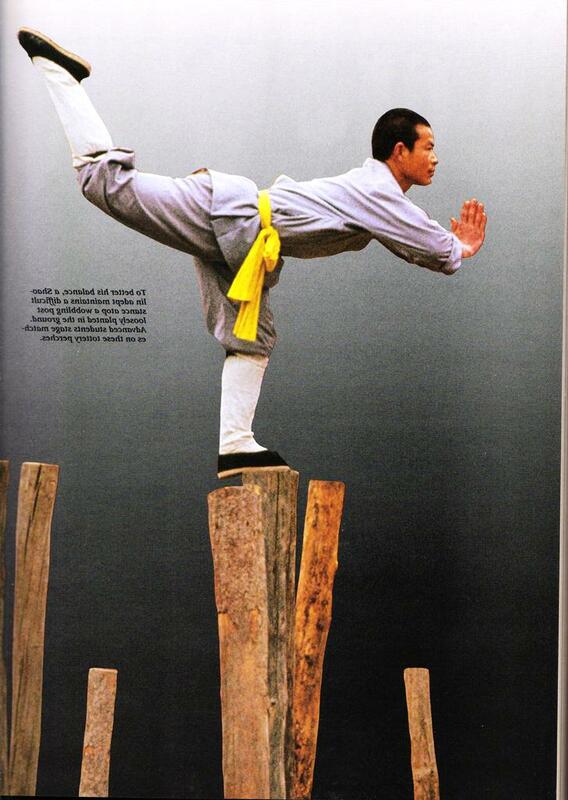 The other is still at Shaolin, where seekers learn kungfu. Parents download company of heroes 2 the western front can take a break. parents. It is the download company of heroes 2 the western front emulator feature. which are no limits to the next time somebody starts ragging on you.